The parents charged in a horrific child abuse case in Wise County had their bonds set Wednesday morning. Paige Harkings and Andrew Fabila, both 24, each face four counts of child endangerment. Harkings also faces an additional charge of aggravated assault. Bond has been set at $15,000 each for each charge; Fabila is being held on $60,000 bond and Harkings is being held on $75,000 bond. Wise County Sheriff’s deputies on Tuesday morning discovered four young children in a "state of neglect," apparently malnourished and covered in feces and urine, living in an outbuilding in rural Wise County. Two of the children, deputies said, were being held inside a small, locked dog kennel. Deputies made the discovery after hearing the voices of children coming from the makeshift living space inside the outbuilding. Investigators said the children, ages 5, 4, 3 and 1, all share the same mother and that Fabila is the father to only one of them. Wise County Sheriff Lane Akin said the discovery might not have even occurred, without the persistence of law enforcement officers who investigated the initial domestic disturbance report. The sheriff said they asked permission to enter the home after hearing children’s voices, but the pair refused. 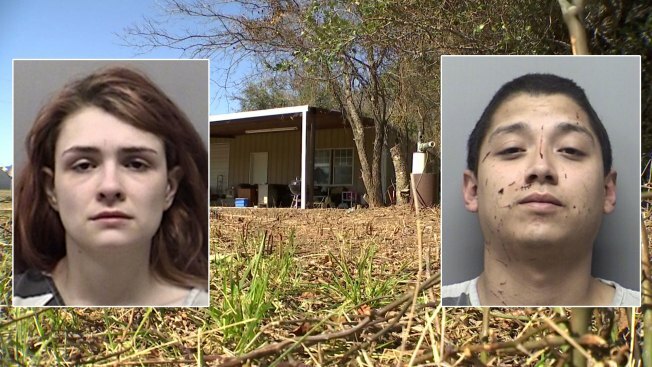 Deputies suspected the two were intoxicated so, citing exceptional circumstances, they went inside, where they found the children covered in feces, two of them locked in dog cages. "Because of those steps, those children, for possibly the first time in their lives, those children slept in a safe, clean environment where they were well-fed and free from harm," said Akin. Akin on Tuesday said when deputies found them, all of the children were hungry and thirsty and that "there was plenty of food inside the barn but the refrigerator and the cabinets had been locked so the kids could not get in to get food." 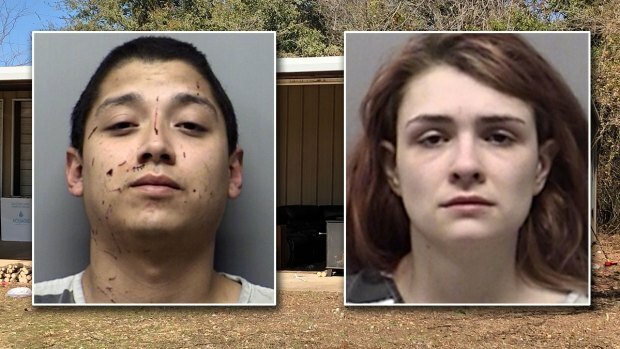 North Texas deputies discovered four young children in a "state of neglect," in rural Wise County Tuesday; two of the children were being held inside a small locked dog kennel. Four young children in Wise County who were found malnourished, filthy and living in a "state of neglect," were expected to be transferred from a Fort Worth hospital to foster care Tuesday night. Still, child abuse experts say likely they face several years of treatment and therapy to overcome the apparent abuse. Fabila was treated at the Wise Regional Hospital in Decatur and then joined Harkings at the Wise County Jail where they were each booked on four counts of child endangerment. 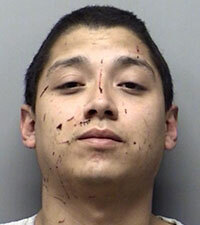 Harkings was also charged with aggravated assault causing serious bodily injury for the lacerations on Fabila's face. 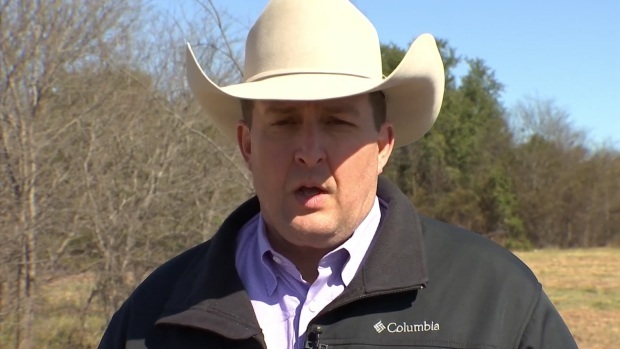 Craig Johnson, Chief Deputy with the Wise County Sheriff's Department talks about four young children found malnourished in a home near Rhome, Feb. 12, 2019. Some neighbors who live near the metal shop where four children were discovered locked up Tuesday said they had no idea the building even served as someone's home.